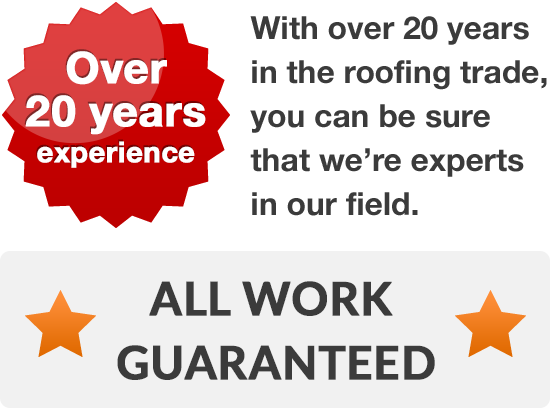 If you’re looking for a reliable roofer at a low price, then get in contact. 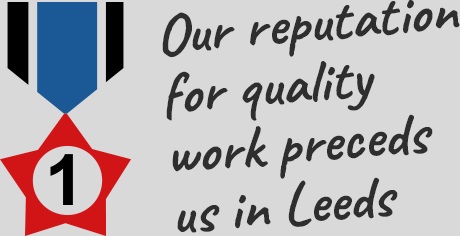 We’ve been roofing the homes and businesses of Armley and Lower Wortley for over twenty years, and as a result you can employ a team of dedicated and experienced roofers dedicated to providing high quality work. 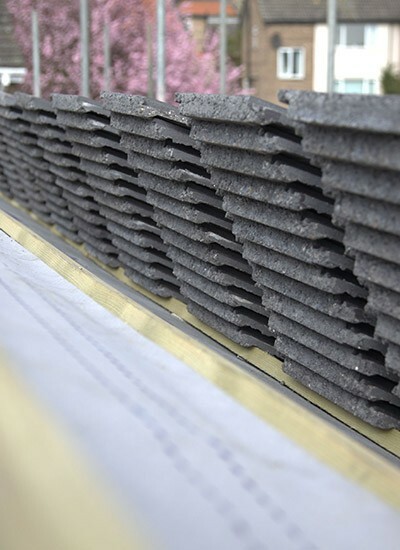 It doesn’t matter how big or small the job is either; from a simple repair of slipped tiles or faulty gutters to repairing a chimney or relaying or installing a new roof - whatever you need, we’ll be able to help. 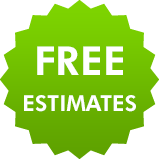 If you're worried about adding to the build before work's even begun, you can relax; whatever size your project, problem or emergency might be, we’ll either arrange matters with you over the phone or schedule a visit at your convenience, allowing us to provide you with a free quotation for any roofing work you need help with. So, if you're ready to renovate your roof, make some additional installations or simply repair minor damages, call your new roofers today 0113 370 8775and discuss what we can do for you..